Glutamate is common and abundant throughout nature. It is a component of your body and your foods. Foods rich in free glutamate, such as tomatoes, cheese and mushrooms are often used in cooking for their flavorful qualities. Monosodium glutamate (MSG) is a glutamate (the salt of glutamic acid with sodium), one of the most abundant amino acids in nature and an important component of protein. Glutamate in food imparts a unique taste (called umami). 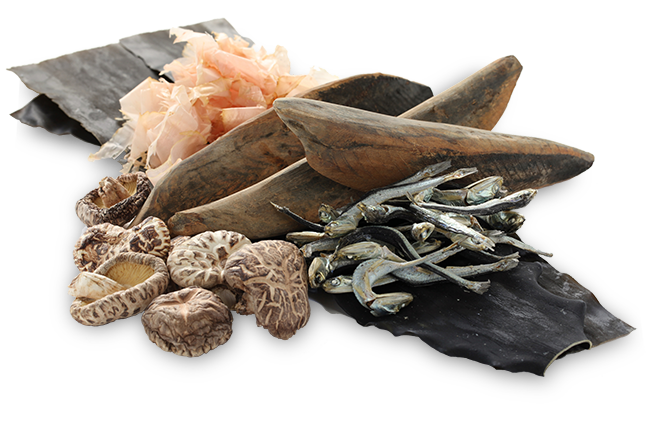 Umami, often described as ‘meaty,’ ‘broth-like,’ or ‘savory’ in English, is known as ‘Xian-Wei’ in Chinese and may correspond to the ‘Osmazome’ concept captured by French scholars in the XIX century. Glutamate has been a component of flavor enhancing seasonings since ancient Rome as ‘Garum’ and in Japan for more than 1200 years. By a fermentation process similar to that used for making vinegar, beer, or soy sauce, MSG is produced from natural sources such as starch or molasses derived from sugar beet or sugar cane. There are two forms of glutamate. Glutamate can be “free”, not bound to proteins, or bound to other amino acids as part of proteins. The free glutamate is the one that tastes umami and plays a role in the palatability of foods. Foods with high levels of free glutamate, such as cheese and ripe tomatoes, are often used in the kitchen for their distinctive and enjoyable flavors. Glutamate enhances the natural flavor of many foods, and is most effective when used with savory foods that contain protein (such as meat and vegetable dishes). Glutamate is important for healthy metabolism, however most of the dietary glutamate we consume is used as fuel by the cells of the digestive system. Increasing the umami taste in food by increasing the level of free glutamate can result in salt (sodium) and fat-reduced recipes which still taste satisfying.